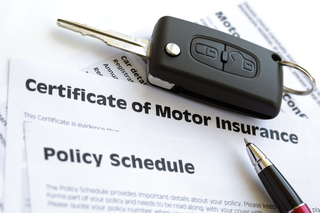 In a market full of one-size-fits-all motor insurance, we take a more personal approach and deliver affordable cover that is tailored to you and your car. With just a few key pieces of information, our team will search the market for you and come back with competitive quotes immediately so no more ploughing through comparison websites. As a vehicle insurance customer of ours, you’ll have access to our Claims Assist Service - a 24/7 one-stop number for immediate help and ongoing assistance with your claim.